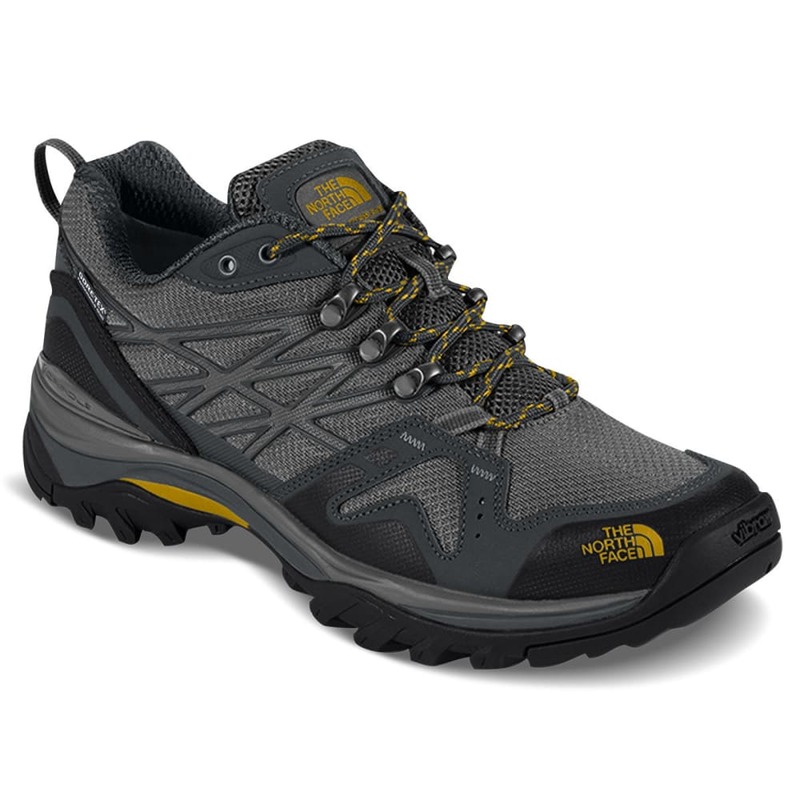 Waterproof, breathable GORE-TEX® membrane – GORE-TEX® products are designed to provide superior comfort and durable waterproof protection for a wide range of outdoor activities. The GORE-TEX® revolutionary patented membrane technology is specifically engineered to form an impenetrable barrier against wind and water while maintaining breathability. GORE-TEX® fabric is used in a two-layer construction for a lighter and softer feel and in a three-layer construction for a more heavy-duty alternative. 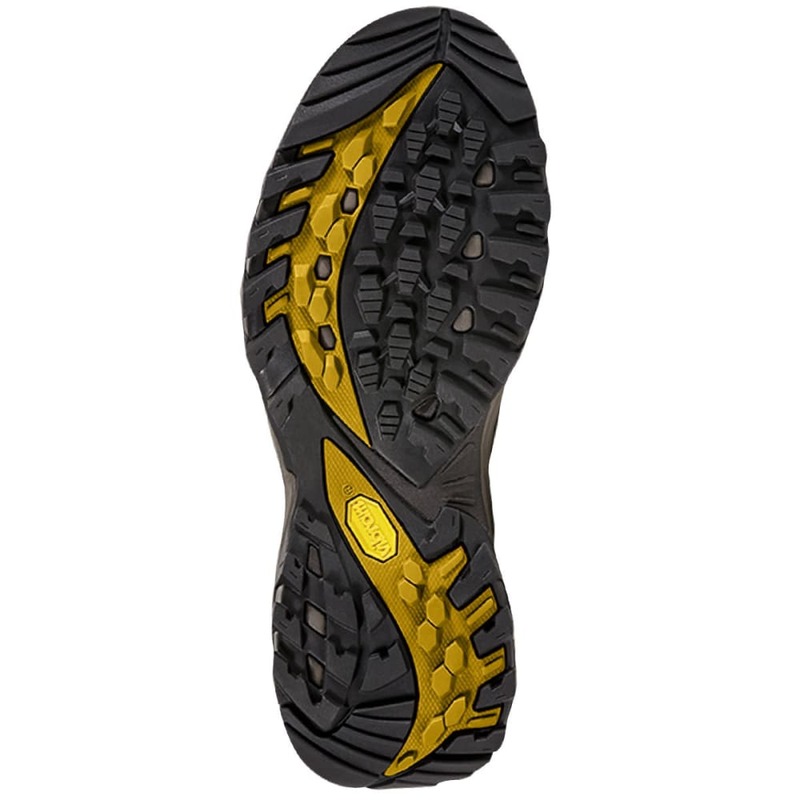 Exclusive Vibram® rubber outsole – With 70 years of expertise in integrating sport-specific design with proprietary rubber, Vibram makes rubber compounds that deliver superior grip, traction, and durability. Vibram: Between the Earth and You. Lightweight – When every ounce counts, or you only need something light. Breathable – Lightweight fabrics that help regulate body temperature. Avg. Weight (pair): 15 oz.